Yes, I know it’s summer and most of you are enjoying hot summer days by eating cool fruit and drinking refreshing ice tea. But there is always room for soup in my kitchen. I just love soup! The trick is to get up and start cooking first thing to avoid heating up your house during the day. 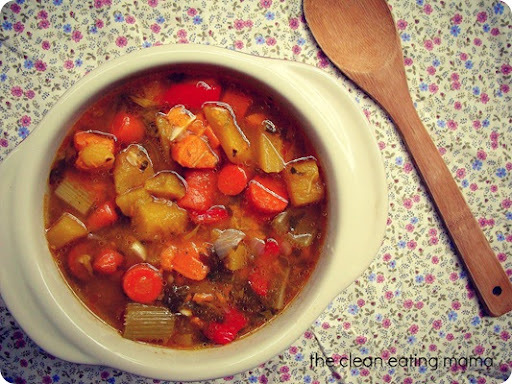 I created this soup a few months ago to help with Jordan’s head cold that he had. 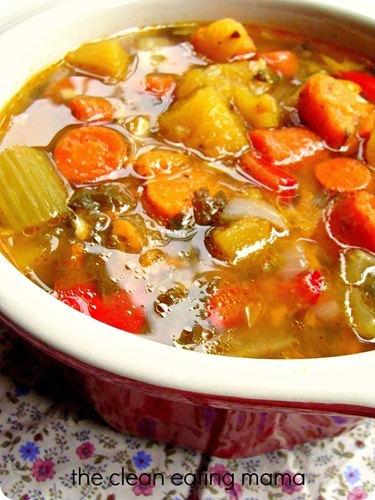 There is something magical about homemade soup… especially from moms. Soup and hugs can cure just about anything. You can view the full recipe on my Just a Pinch recipe page here. 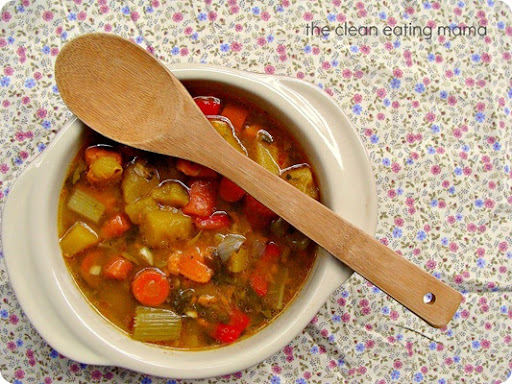 Save this recipe for a rainy day or when you or your family are under the weather. Let the healing begin!